2016 Sessions! - Kidography by Dania, Photographing the tiny humans, and those who love them. 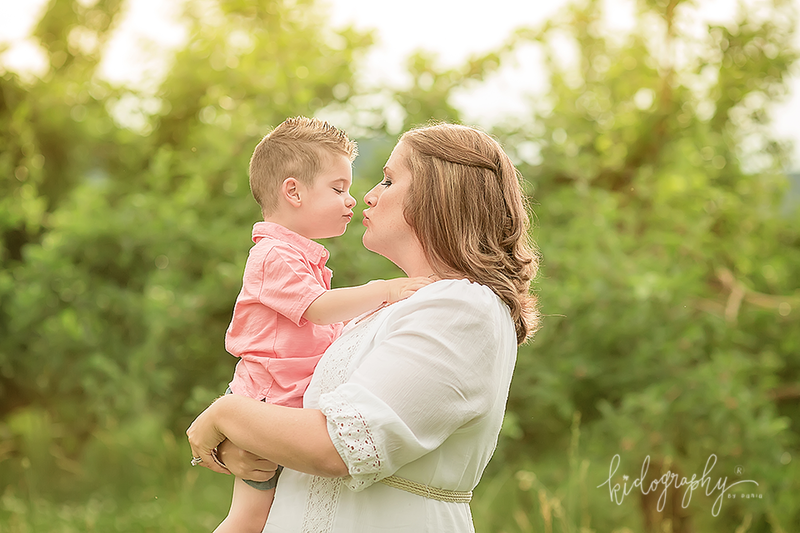 Spring and summer sessions are a perfect opportunity to get those updated family and kid shots! Also an ideal for that amazing lady who is often hiding behind her own camera documenting her family, and rarely has the opportunity to jump into a frame herself. Your children will thank you for documenting these days…cherishing these irreplaceable moments. Petite Sessions will be held on one Sunday each month. $400 includes a family session*, private online gallery with approximately 15 images to view and digitally download in high resolution jpeg format. Additional a la carte prints and custom products will be available for purchase at a 10% discount. Email me to book your session today! And if you haven’t signed up to receive newsletter emails, please feel free to do so to stay updated on calendar announcements, petite session dates, changes and reminders!